A broken car radio can be frustrating, but here at M&R Electronics, we can provide you with repairs and replacement parts that get your radio working the way it should. We are experts in factory radio repair and can fix all common car radio issues that you may experience. There are several types of common car radio problems that vehicle owners are likely to experience at some point. CD and DVD drives often experience issues. For instance, your CD or DVD player may keep ejecting discs or may not eject them at all. In many cases, CDS/DVDs also won’t play or won’t even load. The display is also vulnerable to certain problems. Display panels could break or go in and out, and touchscreens may not respond. Also, the GPS/Navigation screen may not turn on. Drivers may also notice that their back-lighting flickers or the bulb completely goes out. Oftentimes, issues with cassette players include static when playing a tape, audio only coming from one side, clicking sounds, and stuck cassettes that won’t eject. 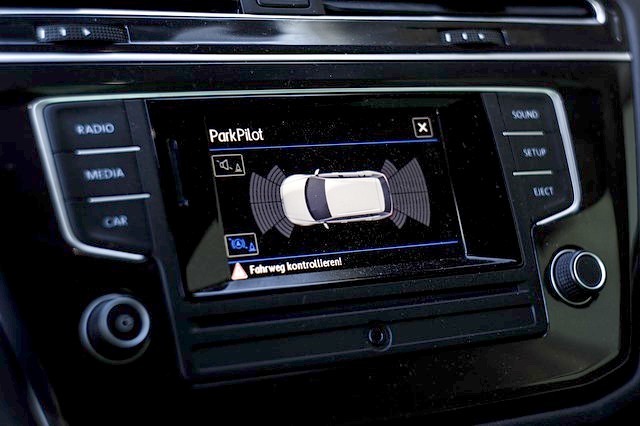 AUX input issues include poor or no audio when using an input, the radio getting stuck in AUX mode, and the radio switching between radio and AUX mode on its own. Other types of problems you may experience with your car radio include poor or no reception, the clock staying on, and audio cutting out or no audio at all. With our car radio repair services and replacement parts, you can have a working radio again in no time. Print and fill out our radio repair form with all of your information and specific radio problems. Box up your radio with at least 4 inches of packing around the entire radio. Ship via USPS, UPS, or Fedex. When received, we will bench test the radio and give you a call with a free estimate to repair or exchange your radio. If your radio is exchanged, it may require dealer programming when returned for units manufactured in 2000 or newer models. If you need a reliable car radio repair services for any type of vehicle and for any type of damage, contact us today and request an estimate. We’re ready to provide you with some of the best repair services and replacement radio parts available.